The V-Alpha is the essential outdoor minimal training tool, and is 100% true to Vibram's original philosophy: a protective tool for the foot which allows ground sensory perception, performance and dexterity. 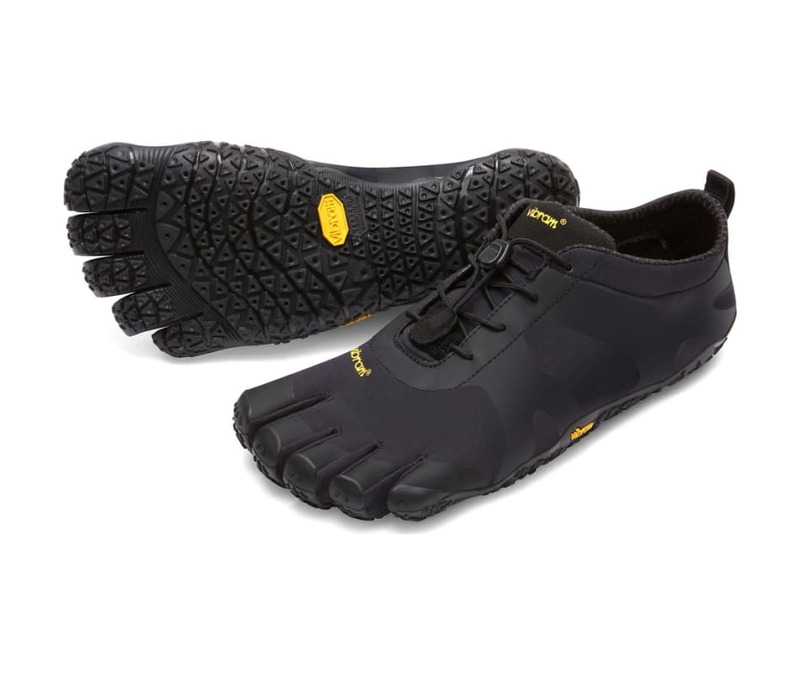 The flexible rubber outsole features our most versatile compound, Vibram Megagrip. This compound provides both grip and durability over time in both wet and dry conditions.